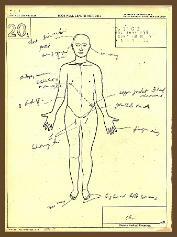 observation of the unclad body determined it to be that of a human male. mummified human remains and performed an autopsy on December 9th. the mummy's pelvic muscle. Tests also revealed high levels of arsenic. 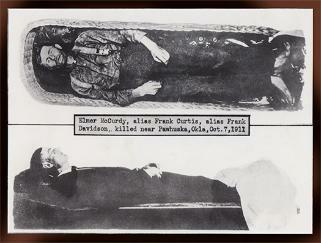 Fred Olds took the lead in returning the mummy to Oklahoma for burial. 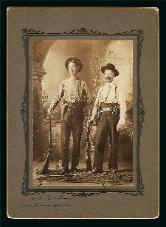 Stringer Fenton is buried in Madera California. a pellet from Wallace's shotgun struck him in the neck. 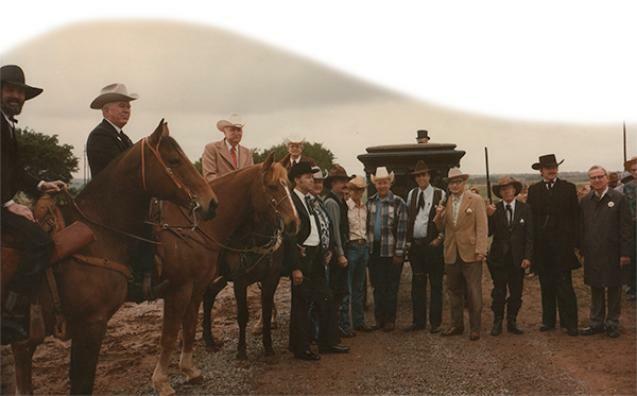 representatives of The Great Patterson Shows. 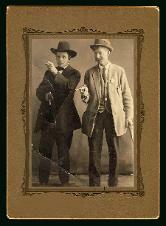 Within a week, McCurdy began a sixty year career as a sideshow attraction. 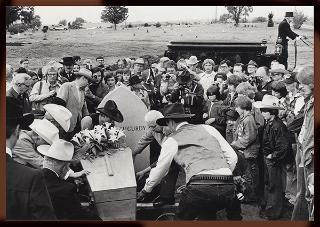 on April 22, 1977 when McCurdy was finally laid to rest.